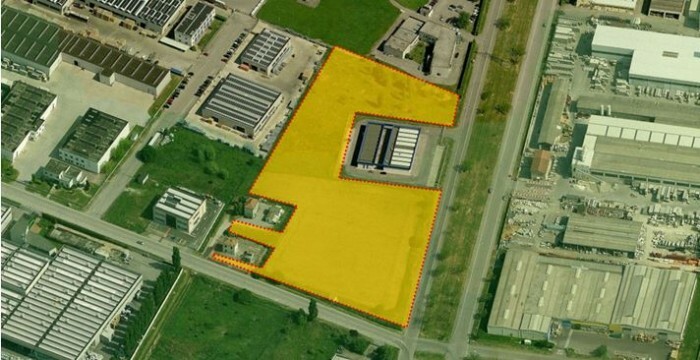 The construction area, for production purposes, is located on the western outskirts of Ferrara, in a chemical-industrial Pole, near the A13 motorway (Bologna-Padua). The area has an irregular shape, it’s on flat land and spreads out for 22,036 m², bordering on council lands and private property. 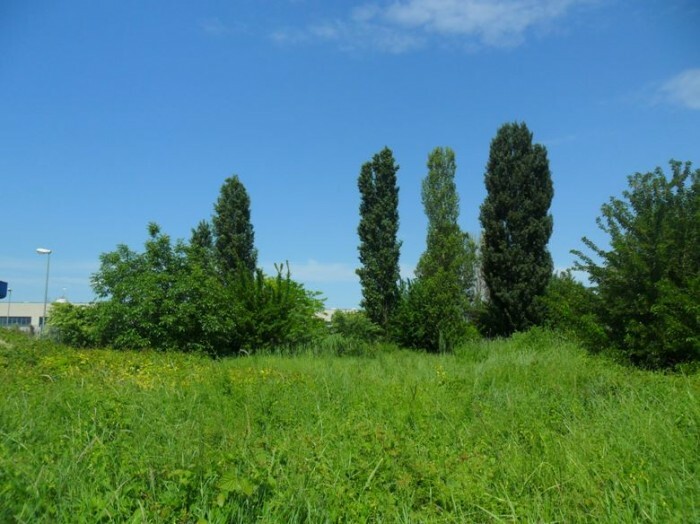 There are mature trees and other wild shrub-like vegetation. 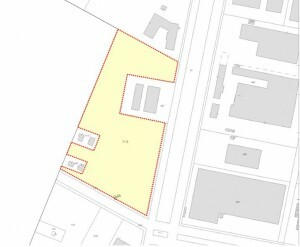 Part of the area is occupied by a Transformer Room, property of the council, where there are several power lines for the National Agency for Electric Energy. 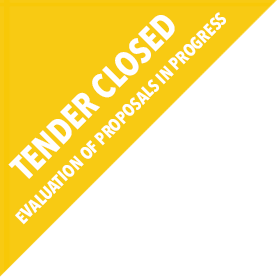 Planning instruments and new technologies allow the building of a production plant which promotes development, innovation and competition of businesses for a SLP of 12,689 m². 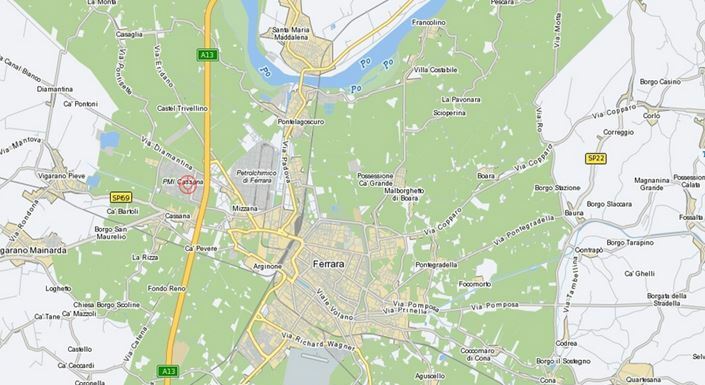 The construction area is located in Ferrara’s (pop. 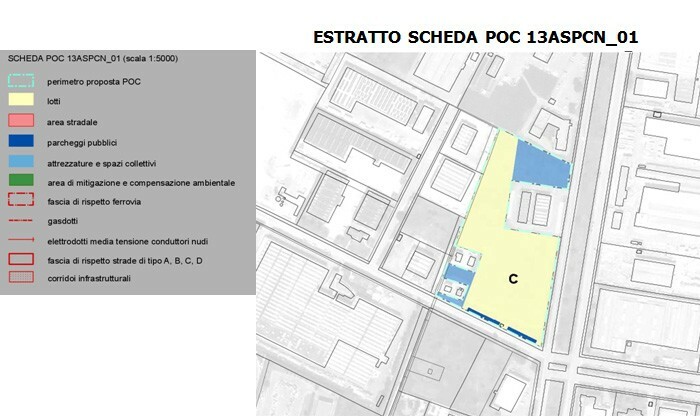 133,155) industrial area, easily accessible following via G. Finati and via C. Colombo. Nearby there is the “North Ferrara” tollbooth on the A13 motorway (Bologna-Padua) which is the main connection between the North – South, A1 motorway (Milan-Naples), and the East route, Bologna-Padua-Venice-Trieste; recently, a connection was completed, linking the motorway’s North Ferrara junction to its South junction. The urban area is typical of those Production Sites PIP dominated by industrial warehouses, developed in the 70s in the north rather than the inhabited fraction of Porotto. 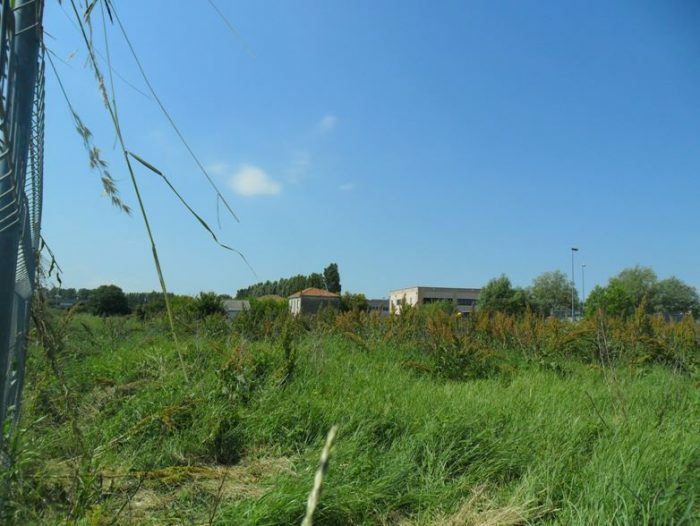 In fact it represents one of the main productive poles of the city and it’s near Ferrara’s Petrochemical Plant, where there are numerous chemical and service businesses. The Central Railway Station, with the Bologna-Venice line, is 6,5 km away.